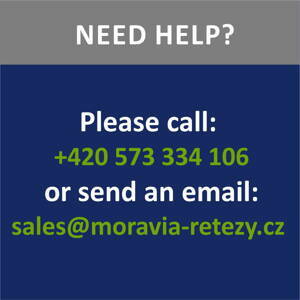 MORAVIA RETEZY a.s. is a czech manufacturer of engineering products for power transmission. We have been operating on the czech and slovak market for more than 19 years. We provide our customers wide range of original czech machinery assortment with a very good ratio of price/performance and superior quality. We are manufacturers - we produce industrial chains, especially roller chains, conveyor chains, low-speed bush chains, chain sprockets gears and racks and timing pulleys. We have our own technology facilities to be continuously enlarged. 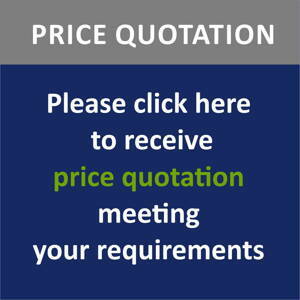 We produce not only standard production but also special original products due to customers drawings. Utilizing our large storage space we are able to have our standard production on stock permanently and respond to our customer´s requirements flexibly.